50 sleeves per package. Package Color Code: Yellow. Fits Cards of This Size: 1 5/8" x 2 1/2" ..
50 sleeves per package. Package Color Code: Red. Fits Cards of This Size: 1 11/16" x 2 5/8" (4.. 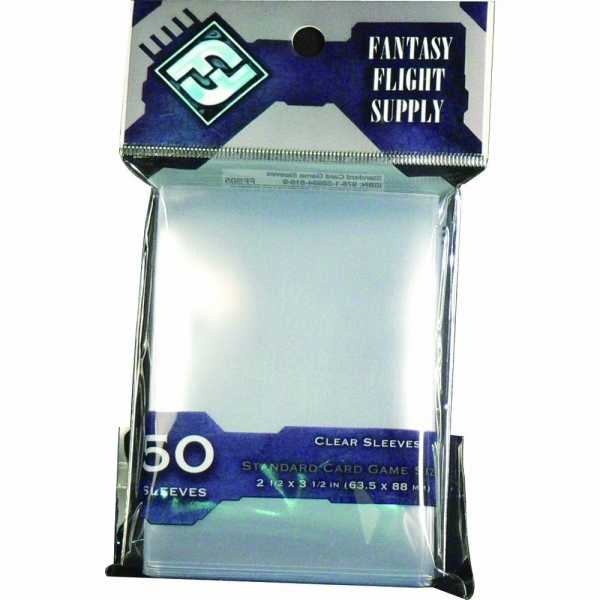 Fits Cards of This Size: 2 1/4" x 3 1/2" (56x87 MM) Each pack of sleeves includes 50 sleeves. ..
50 sleeves per package. Package Color Code: Purple. Fits Cards of This Size: 2 5/16" x 3 9/16".. Fits Cards of This Size: 2 1/2" x 3 1/2" (63.5 x 88 MM) Each pack of sleeves includes 50 sleeve..